For kids aged U10 (kids that were under 10 on Jan 1st, 2019). Minimum age of 7 is required. 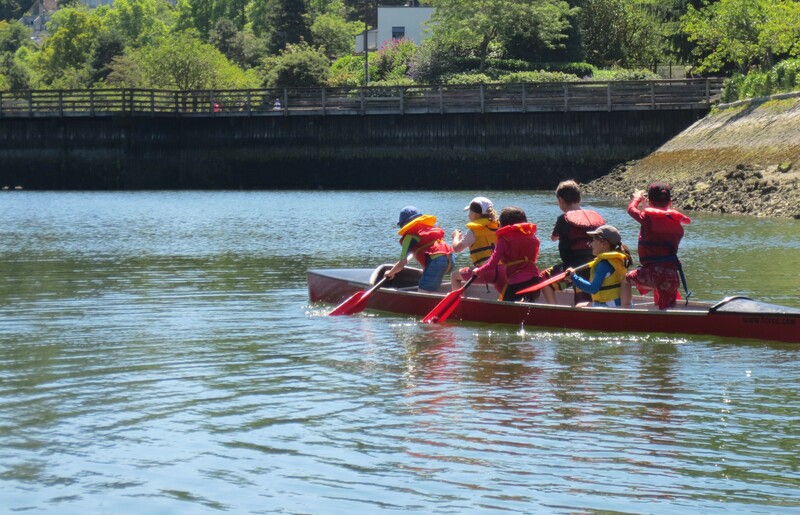 This program introduces young paddlers to a variety of paddling disciplines: dragon boat, outrigger, and sprint canoe and kayak, in a fun, safe, and team oriented environment. Our NCCP trained coaches will be teaching the basics of water safety, stroke technique, coordination, and balance in a variety of boats, while engaging the paddlers in a lot of fun games and team focused activities. The focus here is on developing fundamental movement skills and engaging in developmentally appropriate sport and physical activity. have an interest in paddling!